Manhattan, NY (January 13, 2019) – Early yesterday, January 12, two people lost their lives after a severe fire broke out. The incident happened in a high-rise building on East 52nd Street. An 85-year-old woman, identified as Mary Merow, tragically lost her life at the River House on East 52nd. Her 89-year-old husband, John Merow, was taken to the hospital but sadly succumbed to his injuries there. 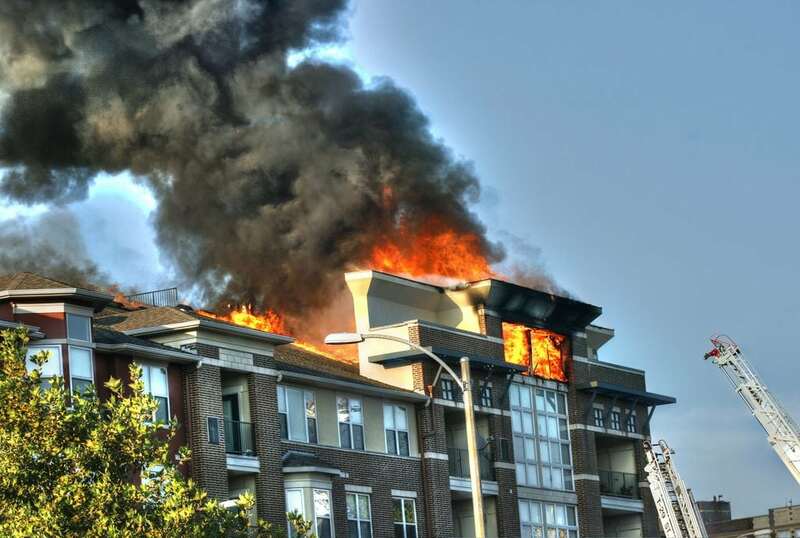 Several firefighters worked to contain the blaze and were also injured in the serious incident. Two firefighters were hospitalized with serious injuries but are expected to make a full recovery. One also had minor injuries and two others refused medical attention for their injuries. The fire was under control within an hour. The investigation into the incident continues at this time. We would like to take this time to offer our deepest condolences and warmest thoughts to the loved ones who have lost somebody closest to them in a horrific and life-changing fire. We would also like to extend our gratitude to the firefighters who put their lives on the line for us every day across New York. New York fires tend to bring serious results and take place every day. Many people will be injured with burns or from smoke inhalation, while others will lose their lives in these horrific accidents that can very quickly blaze out of control. Following one of these harrowing and complex events, it is important to always understand that you have many rights and can be compensated for your losses, even when you are the family and friends of a loved one who has tragically passed away in one of these accidents. At Hach & Rose, we want you to understand that you never stand alone during one of these difficult times. Contact us today to find out what we can do for you at 212-779-0057.